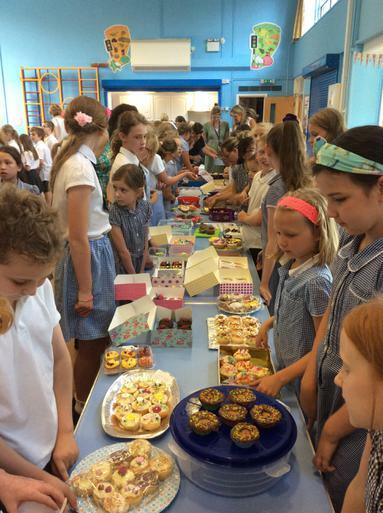 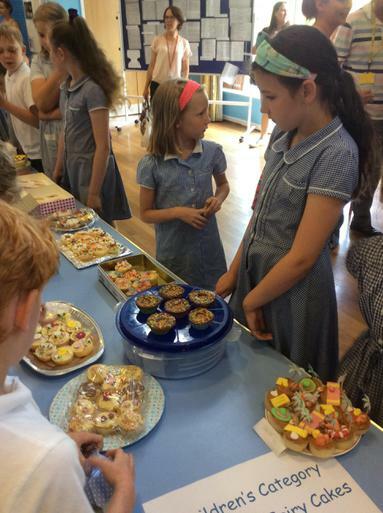 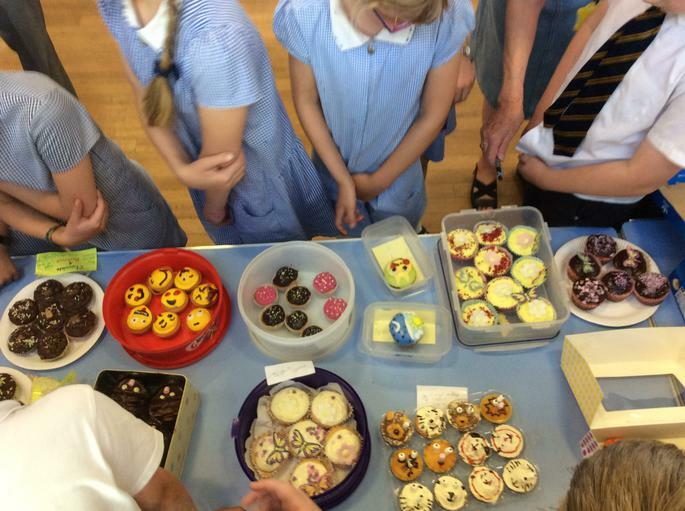 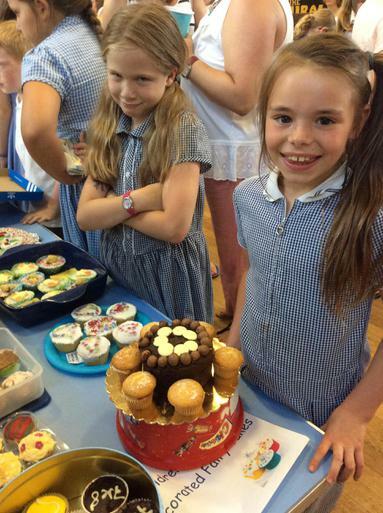 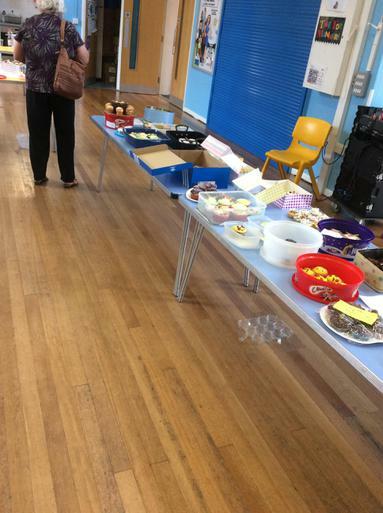 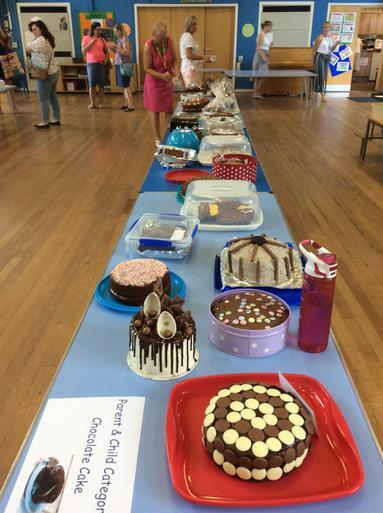 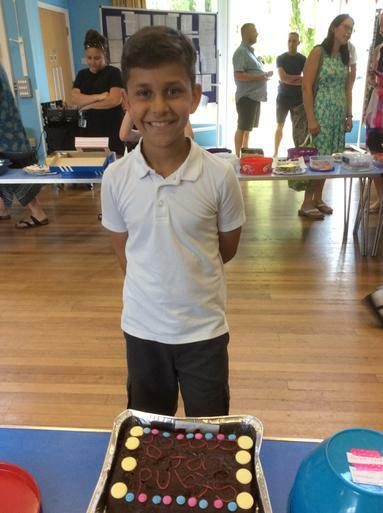 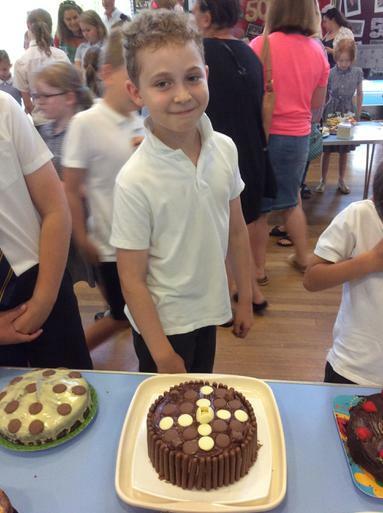 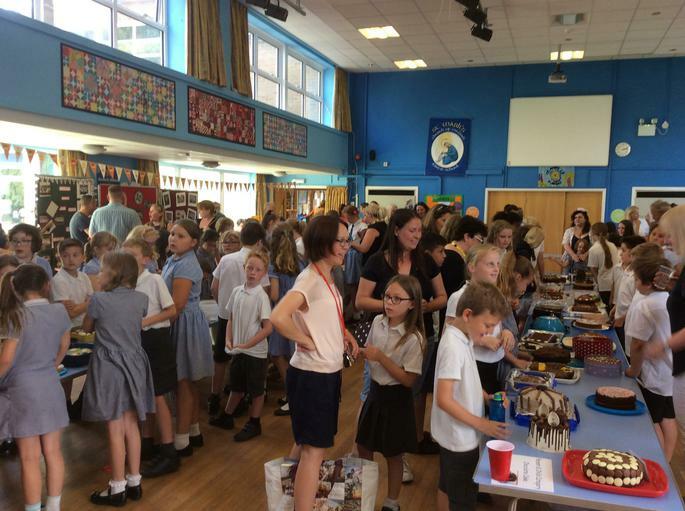 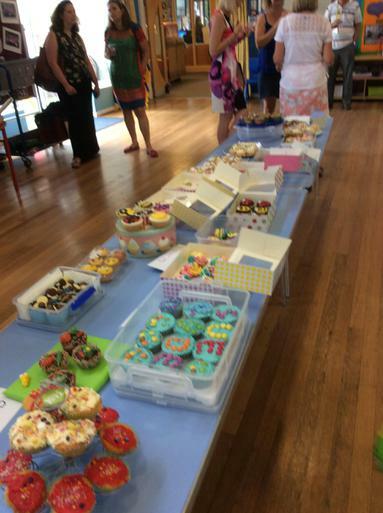 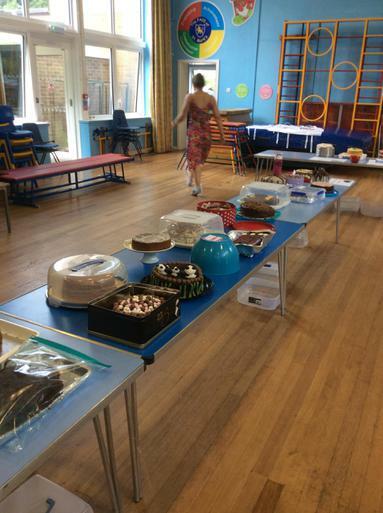 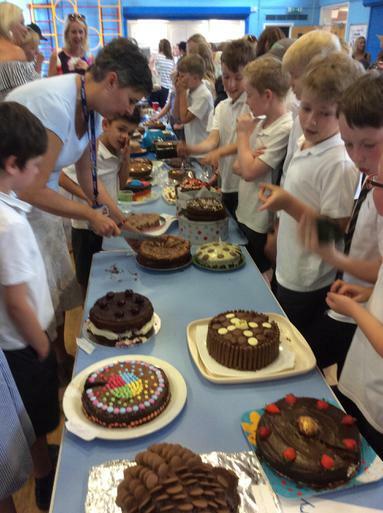 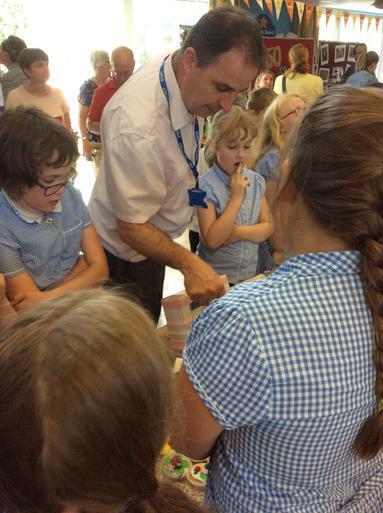 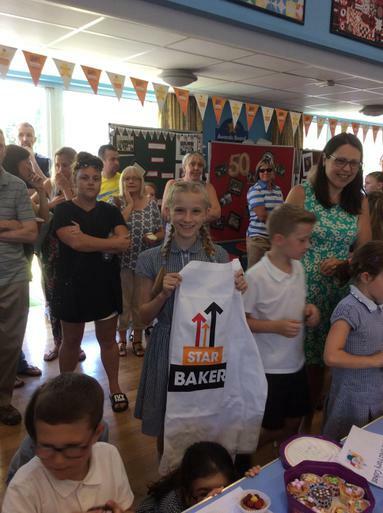 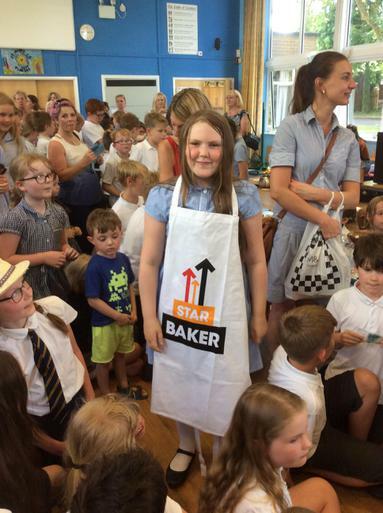 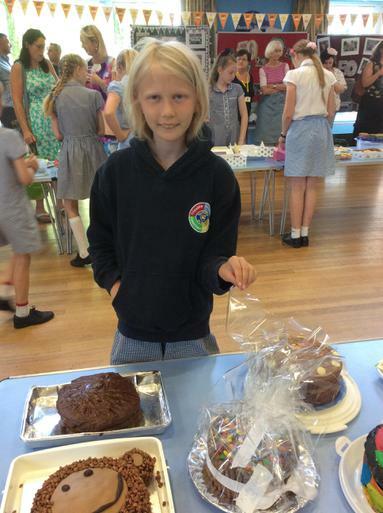 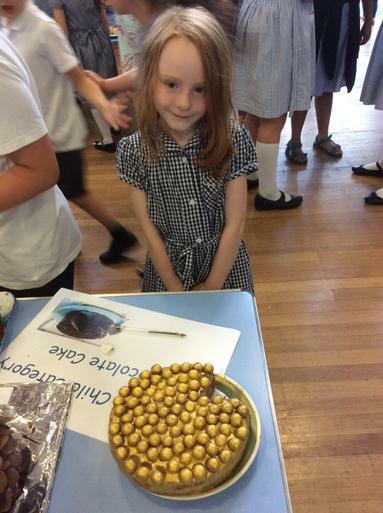 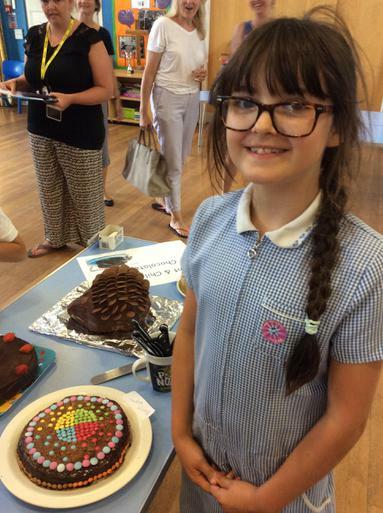 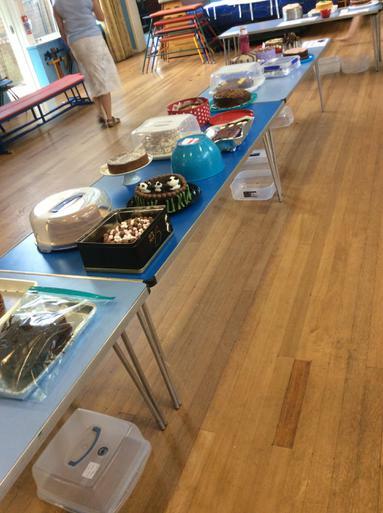 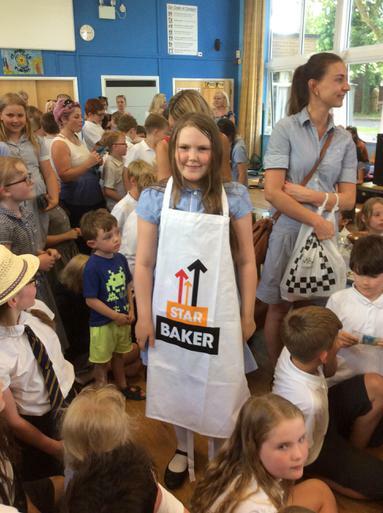 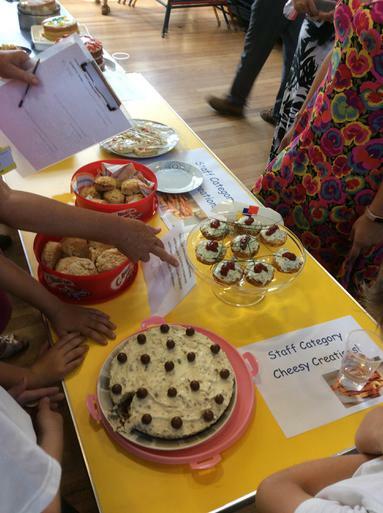 We have had great success in our Stand Up To Cancer Bake Off competition! 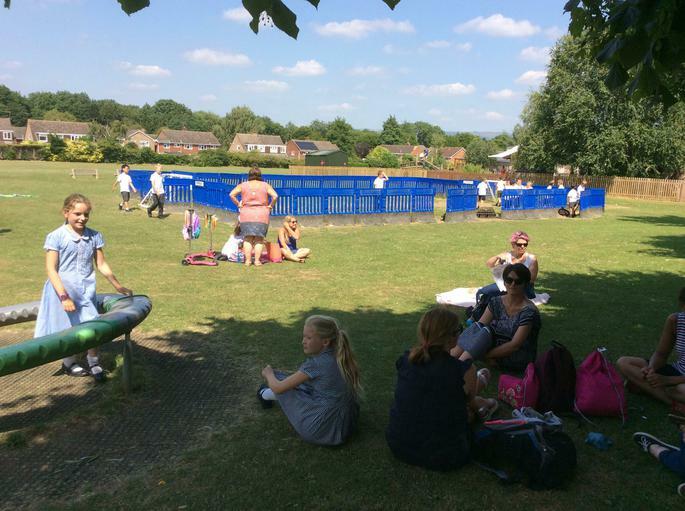 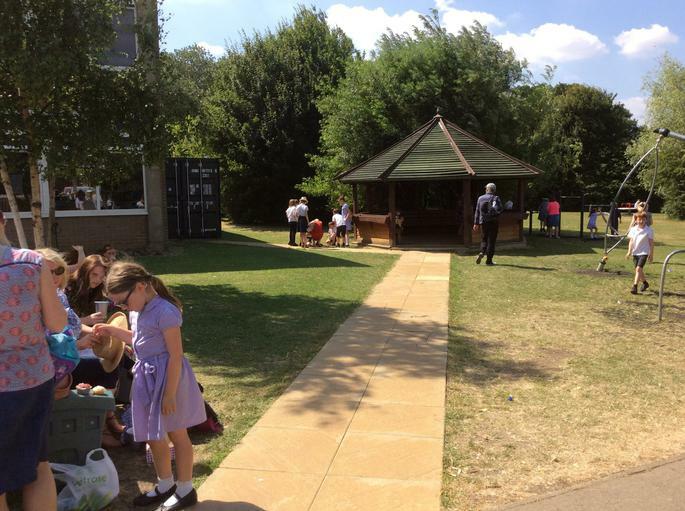 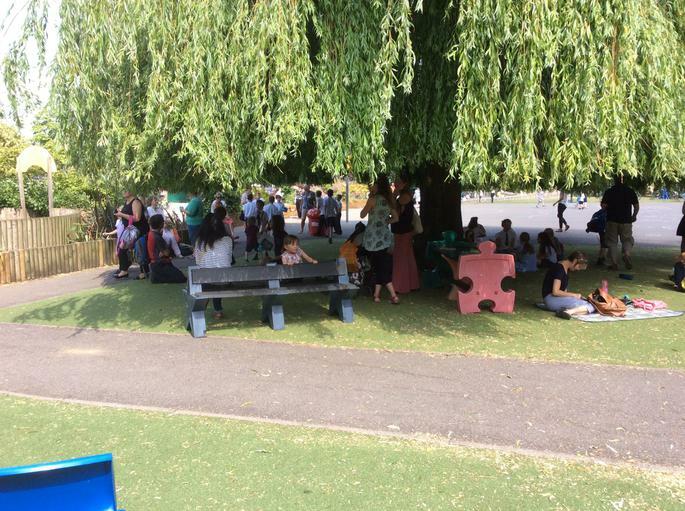 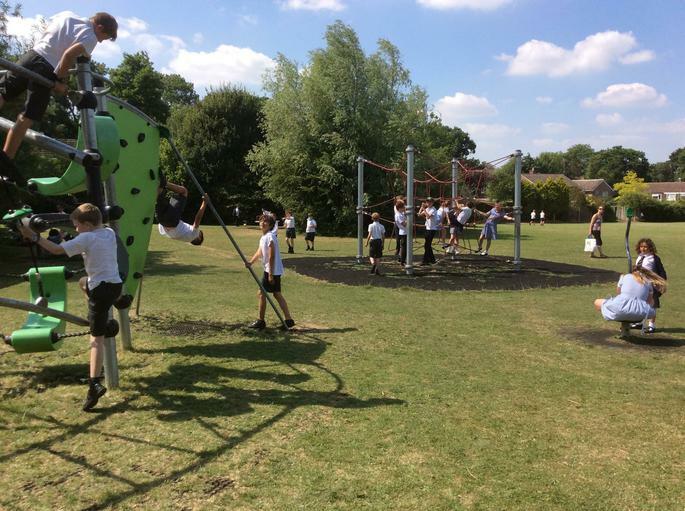 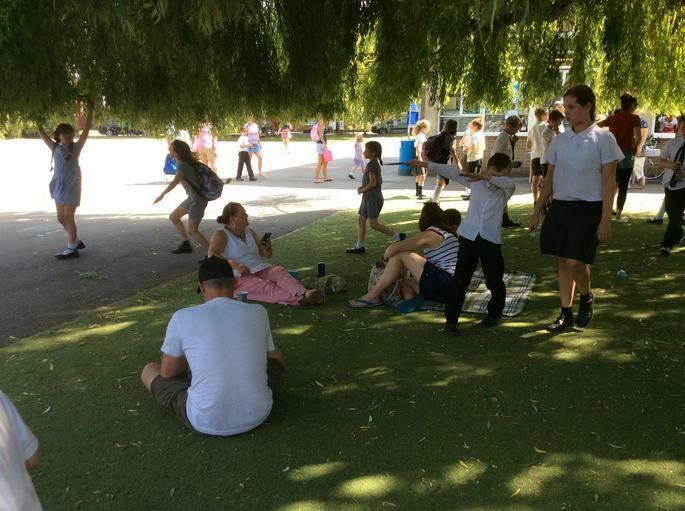 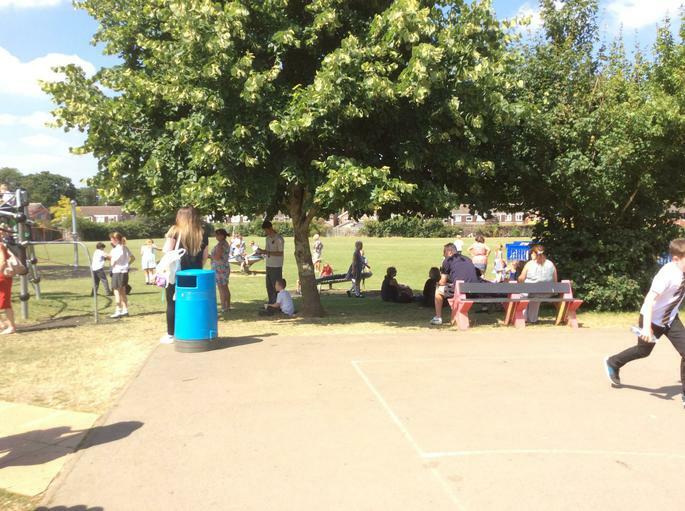 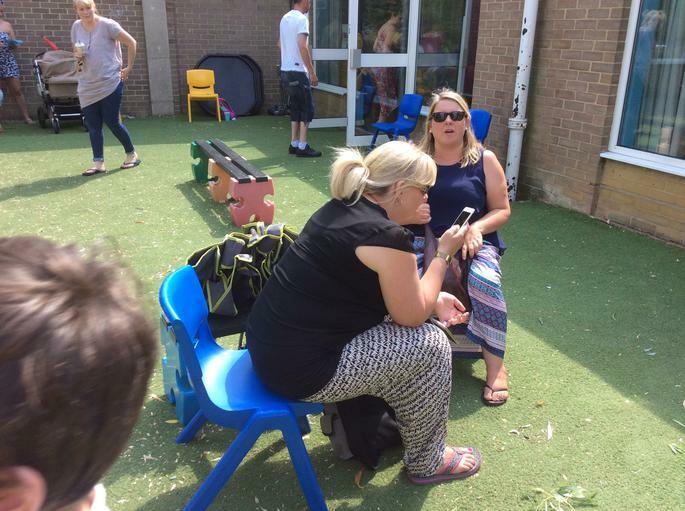 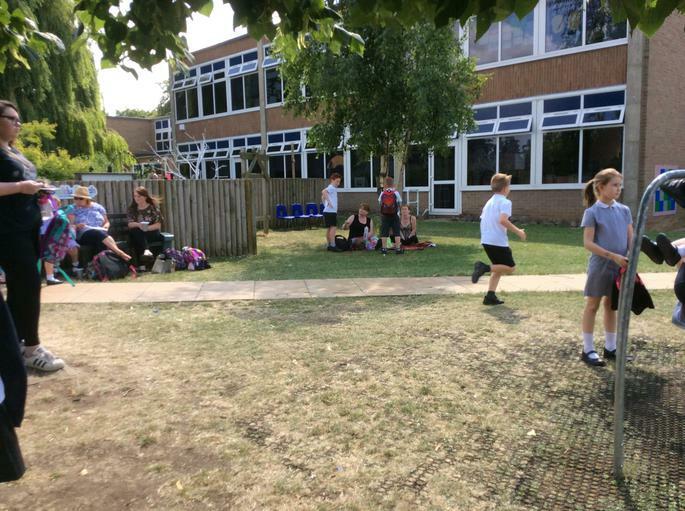 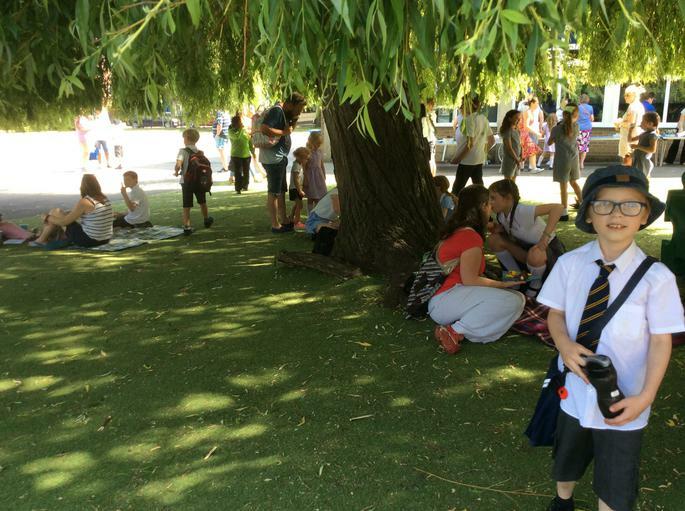 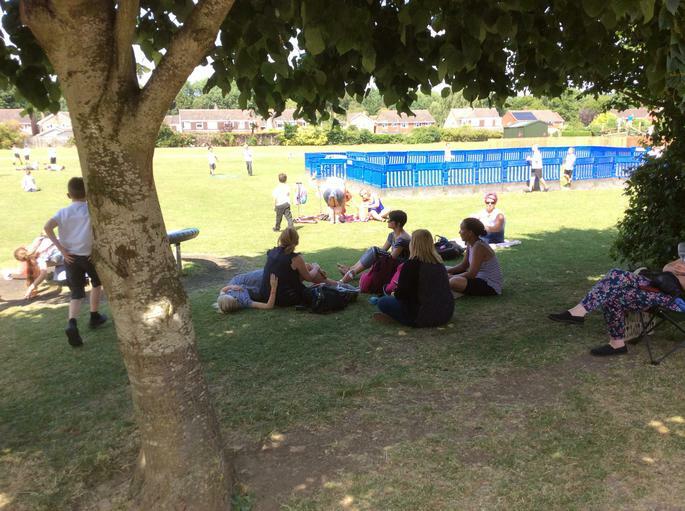 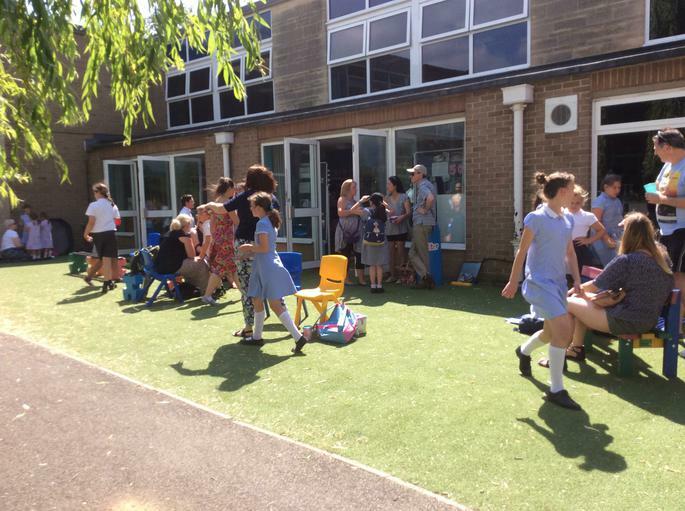 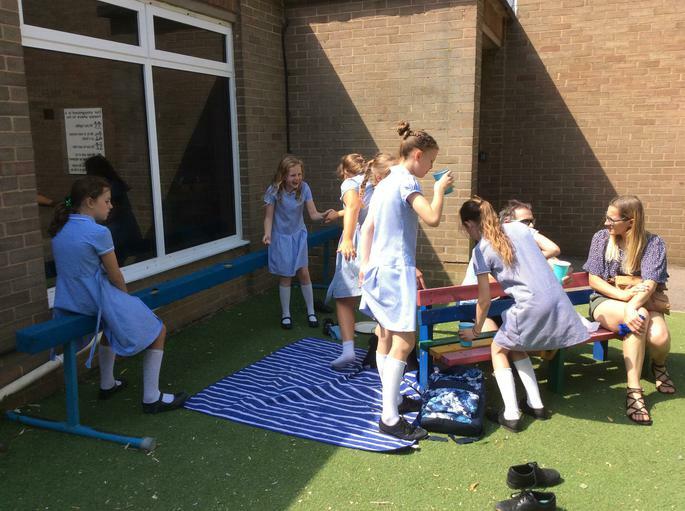 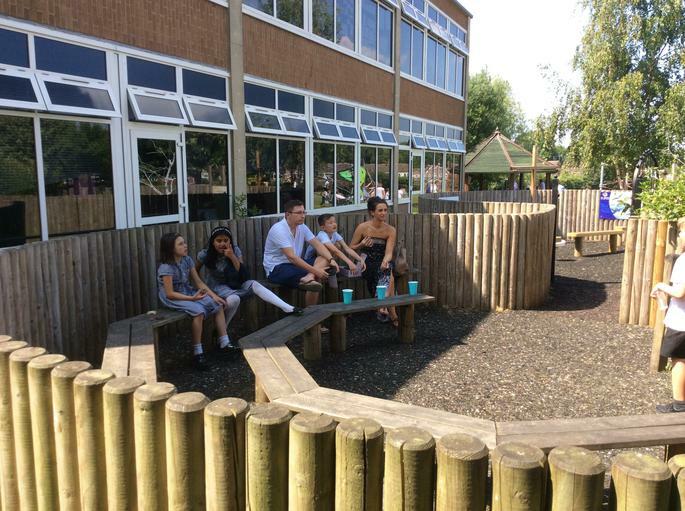 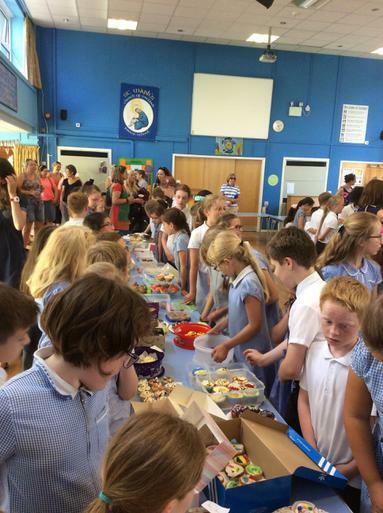 We have raised a massive £726.62 for Cancer Research! 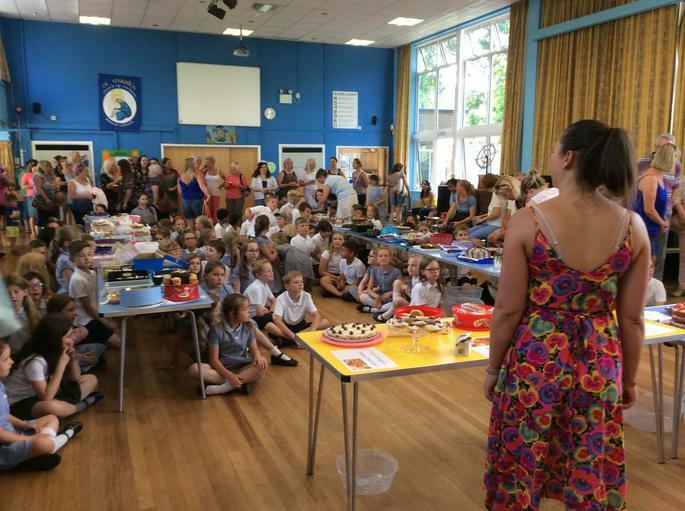 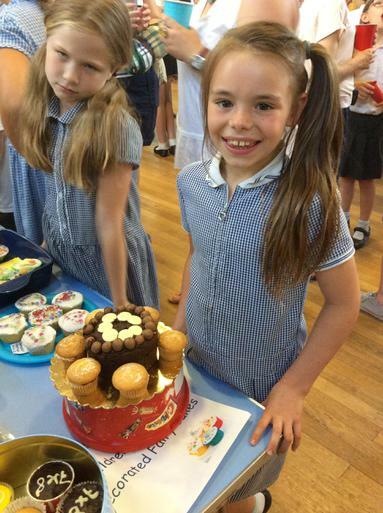 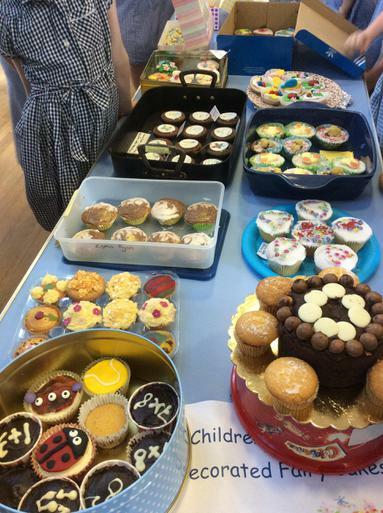 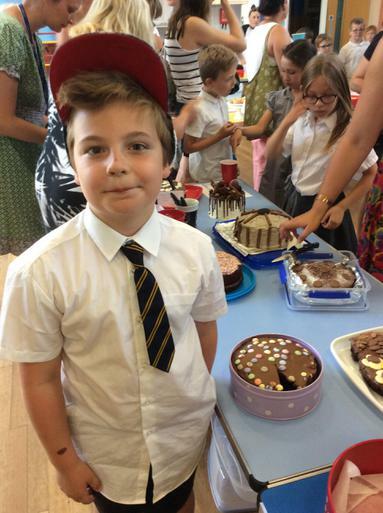 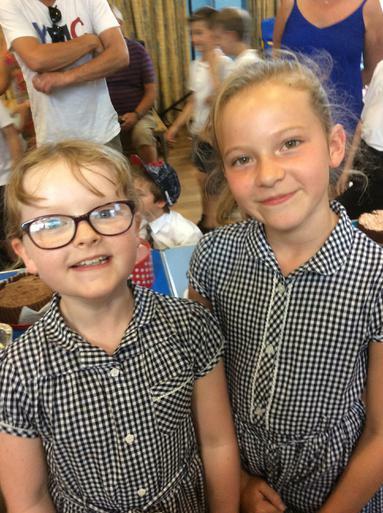 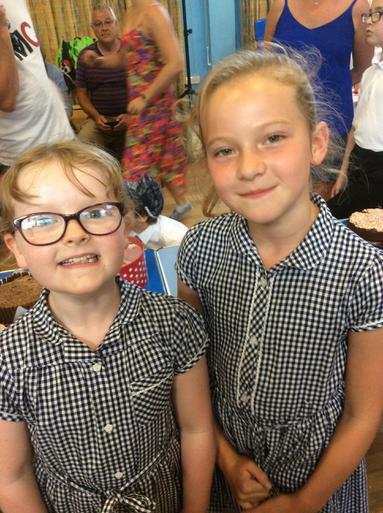 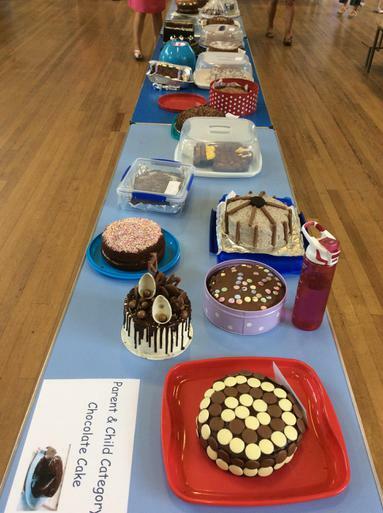 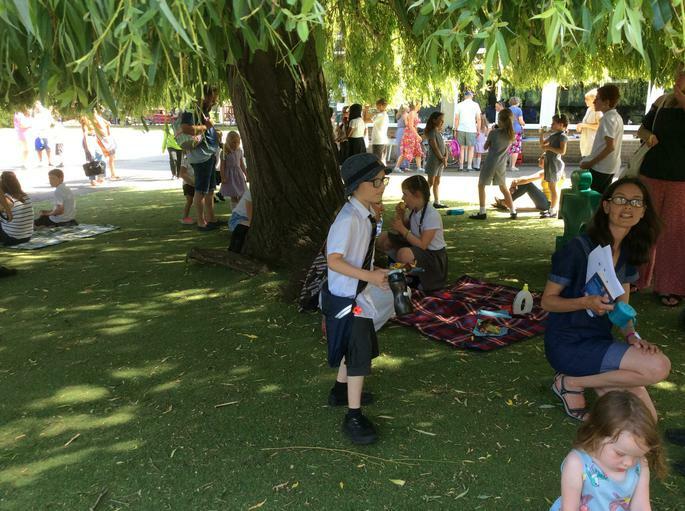 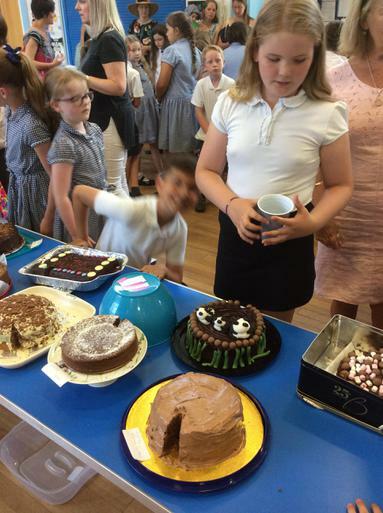 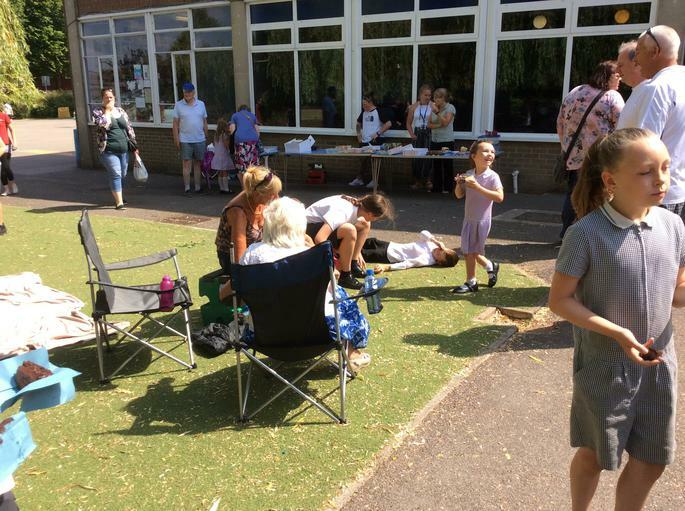 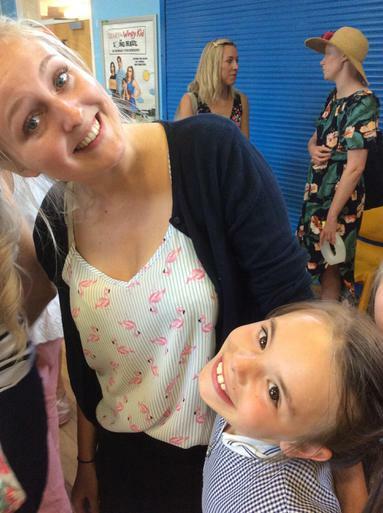 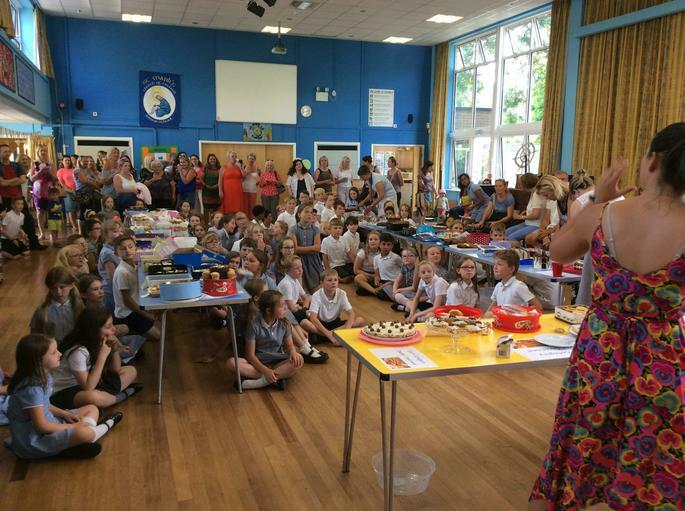 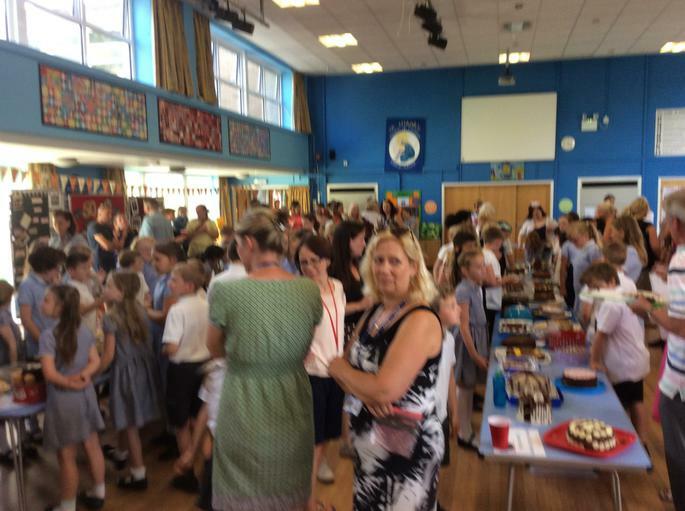 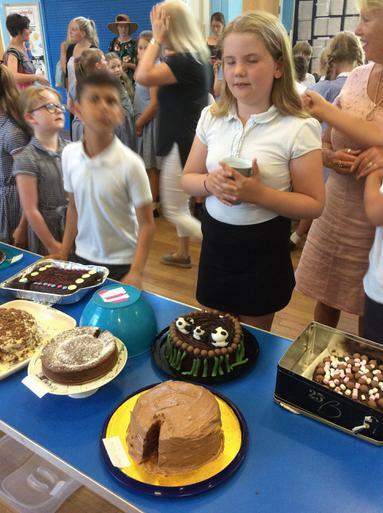 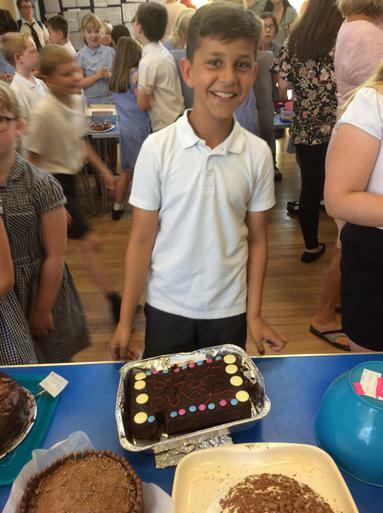 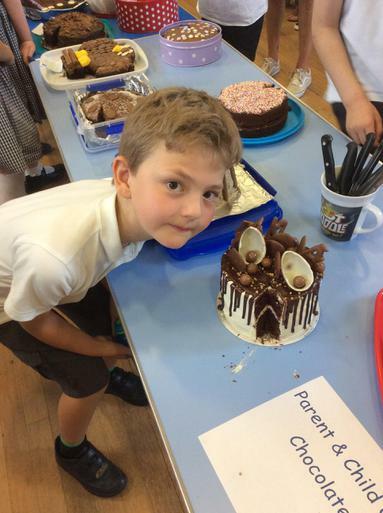 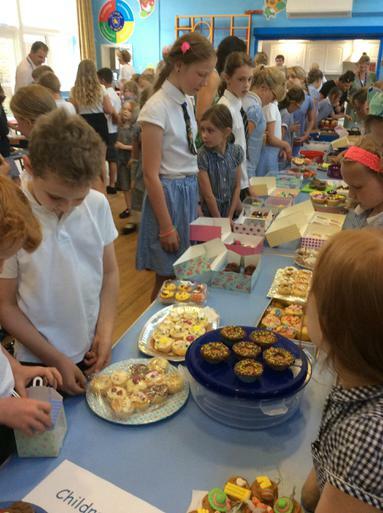 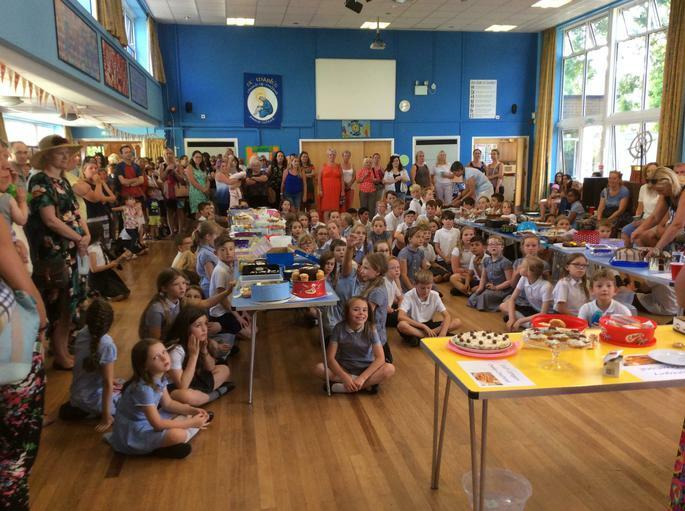 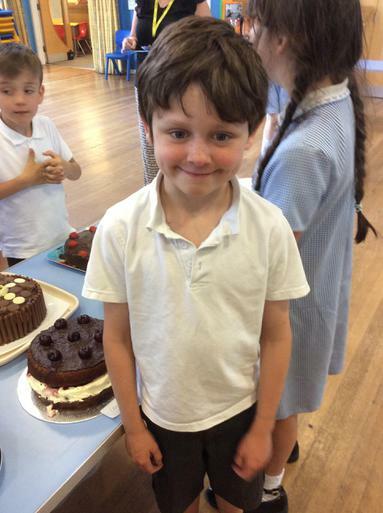 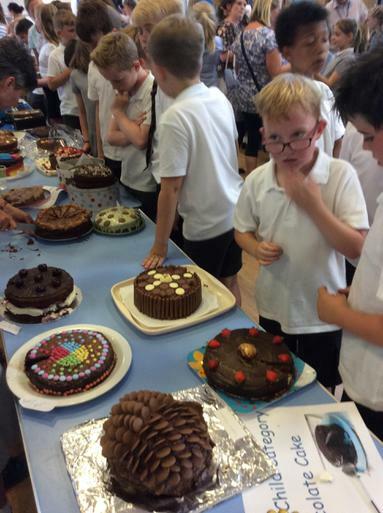 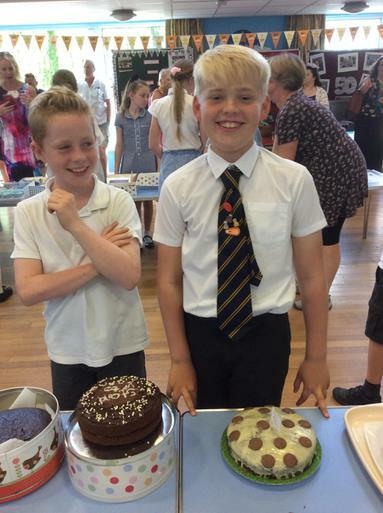 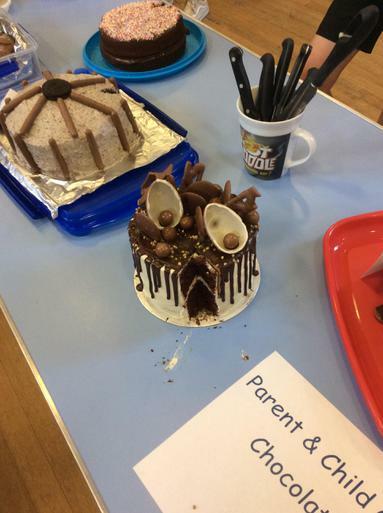 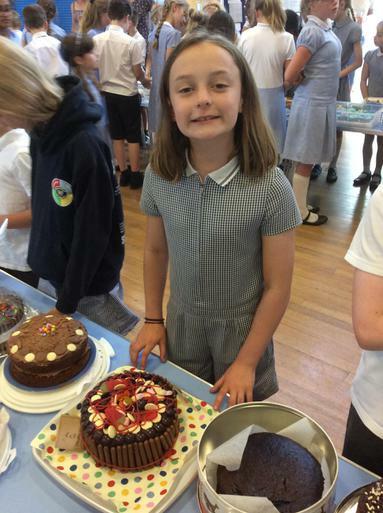 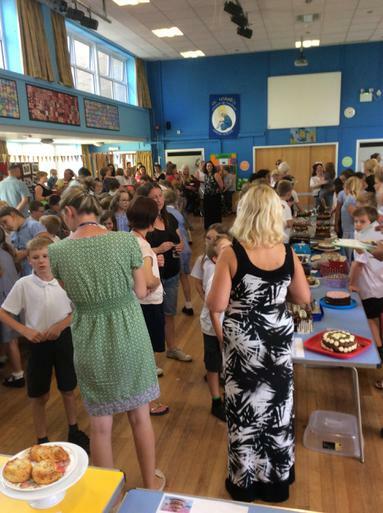 The winners were, Emily Brown for the Children's cupcake category, Sophie Sheehan for the Parent and Child chocolate cake category, Sam Hurdman's grandmother, Sue, for the Adult layered sponge cake category and Mrs Welch for the Staff cheesy creation category! 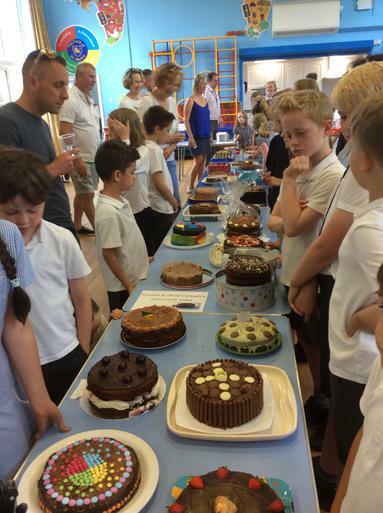 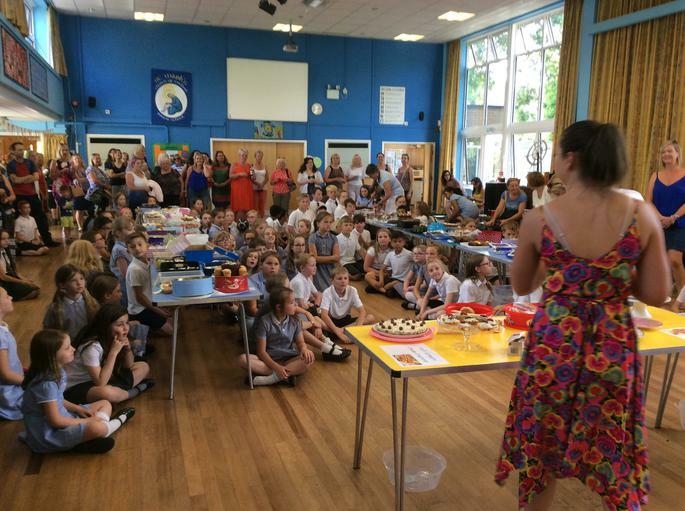 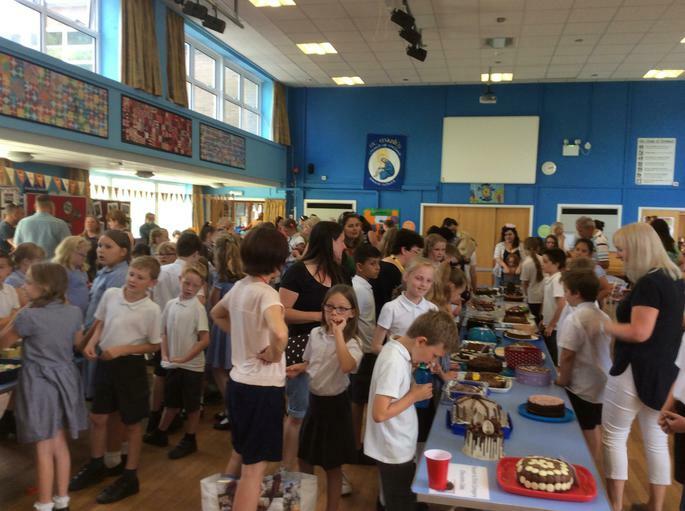 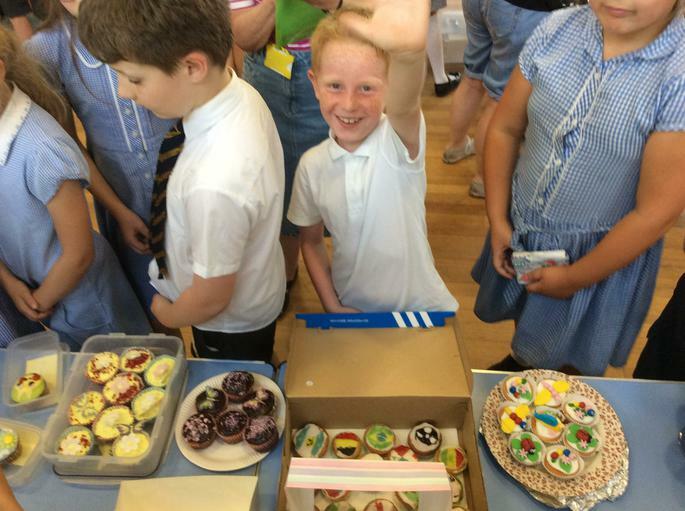 Big congratulations to all the winners and a huge thank you to everyone who entered cakes, made cakes, bought cakes and sold cakes! 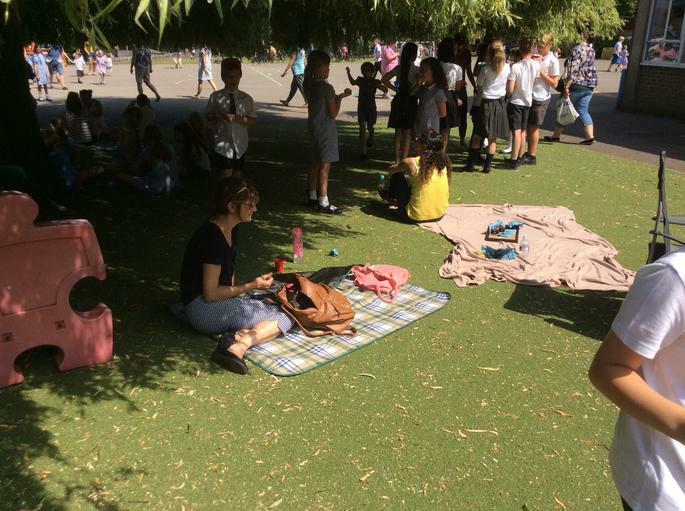 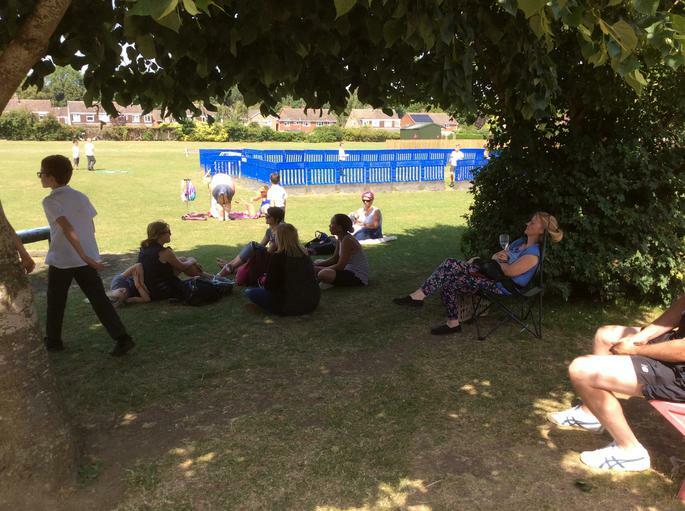 There was an incredible atmosphere all afternoon and I think we really told Cancer who's boss!